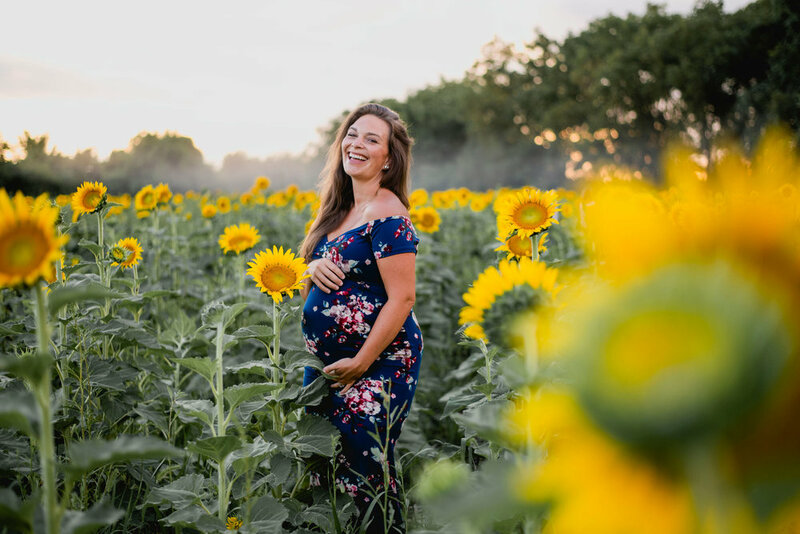 A magical summer maternity/family session at James A. Reed Memorial Wildlife Area in Lee’s Summit, MO. A sweet pregnancy announcement session at Pace Bend Park in Spicewood, TX. South Austin Gender Reveal Session featuring party poppers, cake pops, and the most excited parents ever!